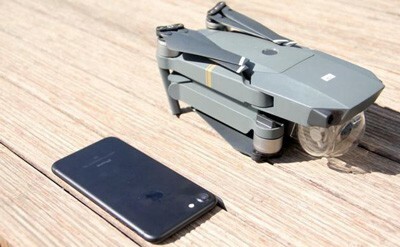 With DJI Mavic Pro being the best foldable drone (I’ll even dare to say BY FAR) available on the market, a ton of DJI fans are already turning their heads towards the next version. If you were paying any attention to DJI’s release dates in the past year or so, you would notice that their next release should be the DJI Mavic 2 (or whatever its name might be). Whether that will turn out to be true or not, I do not know. But what I do know is that there is already a ton of information (mostly speculations though) regarding the upcoming portable drone. People can’t wait to get their hands on it and, for the time being, are just playing the good old guessing game in terms of its features and specifications. Today, I will do my best to summarize all of these DJI Mavic Pro 2 release date rumors and leaks, wishes and speculations into a single article. So with that being said, let’s start off with the release date! I agree with those people that DJI will release a new drone in less than a week… but I do not agree it will be Phantom 5. Nope, I believe DJI will release Mavic Pro 2 (or just Mavic 2), an insanely portable drone with even better features than the DJI Mavic Pro. You see, DJI has a strict lineup of releases. They went from Phantom 4 to Mavic and then to Phantom 4 Pro. Now, I believe, is Mavic 2 turn and I strongly believe we will at least get an announcement (but preferably release) on 15th of April. EDIT : DJI released DJI Phantom 4 Advanced on 15th April. Even though DJI Mavic Pro is an incredibly small drone, many people are sure that DJI will further improve its portability by reducing its size. That’s kind of ridiculous since DJI Mavic Pro is an absolute champion in that division since the only worthy competitor, the GoPro Karma, is much bigger and bulkier. Still, I would be lying if I told you I would not like to see Mavic 2 smaller than Mavic Pro. Of course, I would still want it to retain its stability in hover mode which gets more difficult to achieve the smaller the drone is. We can all hope that DJI will find a good balance between compactness and stability. In the end, we can be sure they will do a good job, just like they always have. Regarding the battery, there are more than few rumors circling around the web. As is the case with all other drones on the market, batteries are a huge aspect and should not be taken for granted. That’s why I’ll be presenting you with a total of 2 rumors that I found online. Let’s see what do they have in store for us! More powerful battery designed specially by DJI. This would, of course, be huge news! I mean, don’t get me wrong, Mavic Pro has a superb battery as is (with close to 30 minutes of flight time), but every improvement on the flight time is undoubtedly well placed. With that being said, I would like to see an increase of at least 10 minutes. 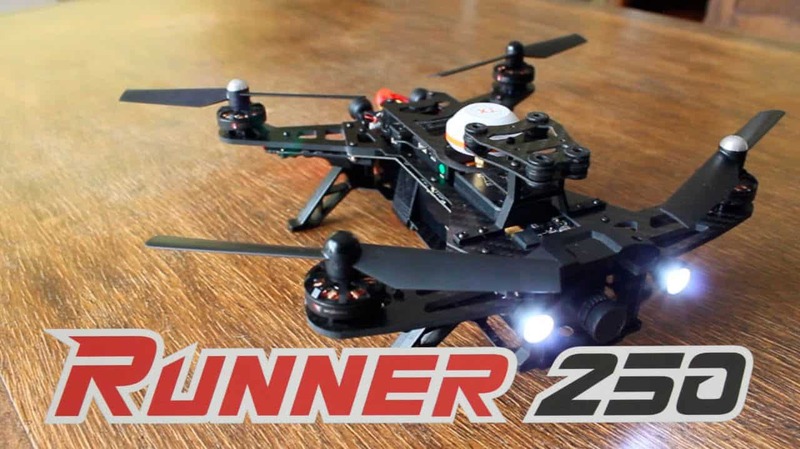 As you all might know already, 90% of modern day drones are powered by the standard LiPo batteries. While they are OK for most scenarios and conditions, the one thing they lack is operating under extremely cold conditions. That could be fixed by implementing Li-Io (Lithium Ion) batteries which can effectively work without any issues at -40 Celsius… and that’s what I’ve found across several articles in which people posted their speculations. Surely, such an addition would prove to be useful for people wanting to film drone footage in freezing cold places such as the Antarctic. Even though Mavic Pro has an incredibly potent camera capable of recording crystal clear 4K footage with praiseworthy stability and smoothness, it could still use a good improvement. With the addition of a 1-inch image sensor on the Phantom 4 Pro, DJI gave a wild assumption that the same sensor will be used on their future models. If that is true, then we will have even better image quality coming from the Mavic 2. Another solid rumor comes from DronesFella, another website dedicated solely to the amazing wonders of drone world. They believe Mavic 2 will come with a detachable camera, just like the GoPro Karma. If any of these 2 speculations turn out to be true, we will be up for an incredibly powerful and, above all, extremely compact aerial photography platform… unlike anything we have the chance to witness so far. The biggest questions of them all are all related to features this upcoming foldable drone will feature. So with that being said, let’s take a look at some of the most common rumors about the features that I was able to find! Drastically improved obstacle avoidance sensor. This has been a huge task for DJI in the past – developing their own obstacle sensing system that can battle with that on Yuneec’s models. Luckily they’ve managed to build a great one and implemented it in all three of their newest models. 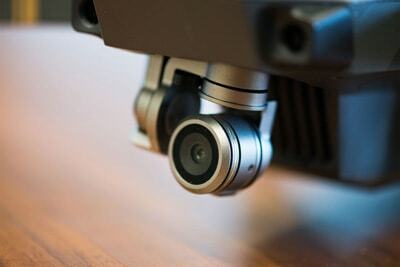 Now, even though Mavic Pro already has a solid obstacle avoidance system, it has only one sensor located next to the camera. While this is still pretty solid in terms of safety, DJI Phantom 4 features 4 sensors, 1 on each of its sides. This would, of course, be an excellent addition to Mavic 2’s lineup and hopefully it gets to see the light of day! Water resistance is the second most anticipated feature. We are yet to see a waterproof or water resistant drone made by DJI. It does not necessarily have to be 100% waterproof, but some kind of a water protection would be a good improvement, especially for people who want to record water activities. I am afraid that’s about it when it comes to DJI Mavic 2 rumors and leaks. If you have anything to say, please do so in the comments section below. I will most likely go back to this article one Mavic 2 gets released and do a summary of things that this article guessed correctly. Until then, happy flight and stay safe! Syma X5HC in depth review. Newest upgrade to X5C series comes with 2.0MP camera and some cool features. If anything they should improve the sensor to 20 MP their present images are not good enough for it to be considered a pro piece of equipment. Not purchased a drone yet but image quality is paramount. It's May 08, 2018 and still no Mavic 2! 2 questions: Do you have to use a cell phone for the screen, can you use a tablet? Would you recommend the Mavik 2 for entry level SAR use? 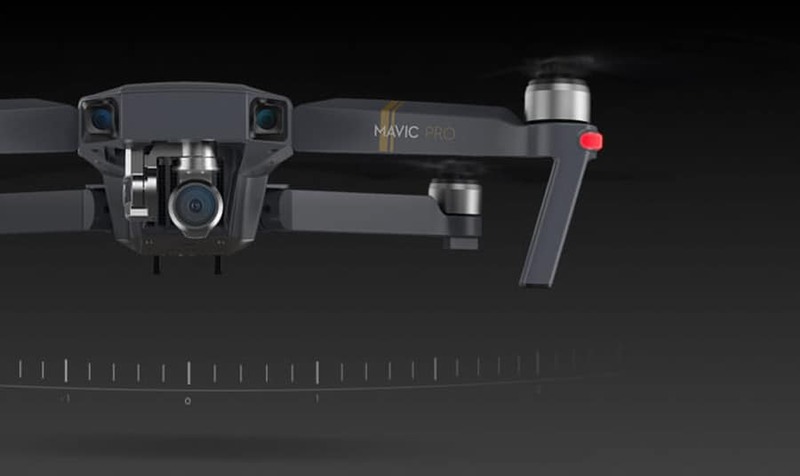 My biggest concern about the mavic pro 2 is will it be the same size as the pro 1 or will they make it small or smaller then the Mavic Air.. cause if not then I’ll just get the air. I’m holding out cause I heard they might make it even smaller then the air. Any more info that can be shared about this? ?